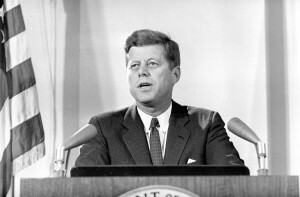 Great speakers like John F. Kennedy are emembered, even if they do not write their own speeches. Learning the principles of effective communication can help you construct powerful messages that are not forgotten. President John F. Kennedy delivered his inaugural speech in Washington on January 20, 1961. It is still quoted and used as a shining example of presidential speeches today. The speech was effective in both its writing and presentation. Experts say the speech was most effective because it sets up the ‘road map’ for a speech about renewal, while at the same time he also answers his audience’s concerns about his relative youthfulness by demonstrating a knowledgeable grasp of the global issues of the day. The speech did two important things. It understood his audience and it answered their concerns. It not only said powerful things, it was designed and delivered to be powerful to the given audience of the day. Everybody can learn the principles of effective communication, both in terms of what you say (construction) and how you say it (delivery). One of the leading providers of online effective communication courses is SpeechSchool.TV, based at the ecentre at Massey University. Not only does SpeechSchool.TV teach the principles of effective communication, it also offers an award winning accent and pronunciation course which is popular with second language students. 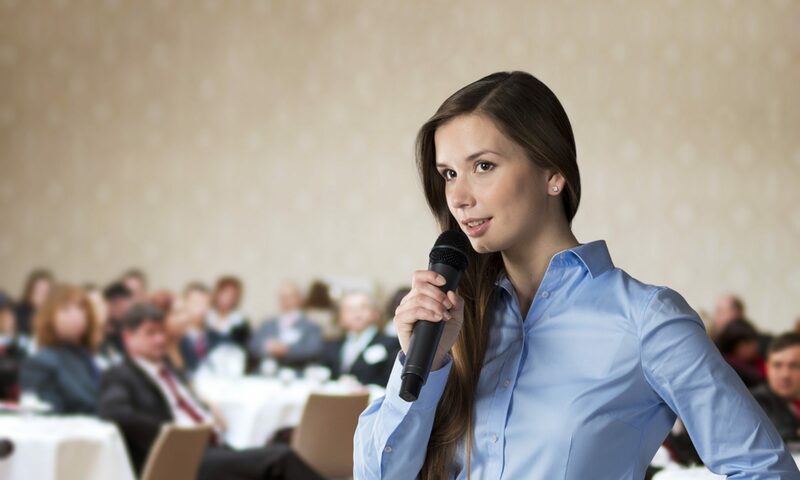 The School’s philosophy is that everyone speaking English, either as a native or second language, can become an engaging, clear and memorable speaker. The classes are delivered via online video and offer the opportunity to send in assessments and work with voice coaches. Next PostNext Is persuasive speech manipulation of emotion?